The University of Toronto has been identified as one of the top two places to work in Canada, according to Forbes. 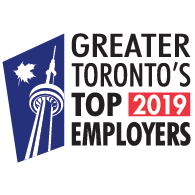 The global media company’s annual list of Canada’s Best Employers sees U of T move up 61 spots to second place, nipping at the heels of Google’s number one position by a very small margin. U of T attracts, retains and engages its workforce through a number of intentionally inclusive, diverse and equitable initiatives that support employees over various life and career stages. 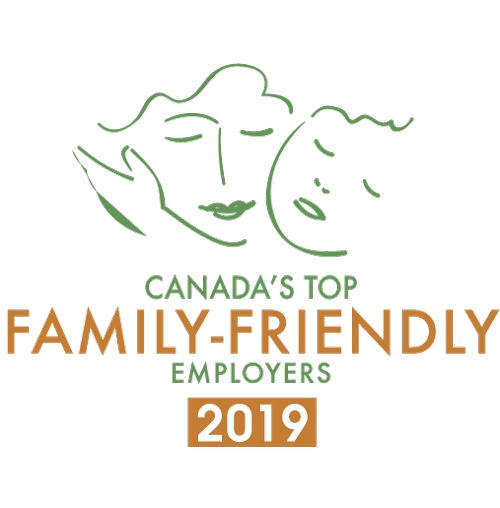 For example, the University provides family support to its employees through generous parental leave and child care benefits, as well as tuition waivers for employees and dependents. Flexible work, phased retirement and a defined benefit pension plan are also available for many faculty, librarians and staff. A True Blue Recognition Platform provides an online space to house 14 annual awards that make up U of T’s formal recognition strategy, and offers peer-to-peer functionality so that colleagues can informally recognize each other for small victories and day-to-day accomplishments. 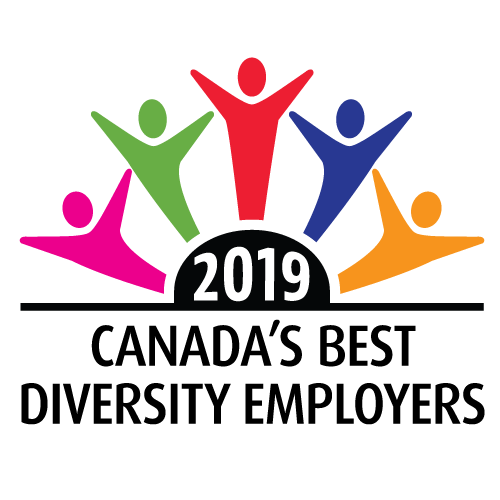 The University continues to work on a range of inclusion initiatives that retain diverse talent and places a high priority on achieving employment equity. In a recently published report, U of T demonstrated progress in increasing representation among faculty and staff who self-identify as women, racialized / persons of colour, and LGBTQ. It also continues to focus on areas where there are employment gaps, such as among persons of Indigenous and Black backgrounds. Some of these initiatives include significant budget allocations to hire faculty and staff from these underrepresented communities, and Indigenous Mentoring Day, a bi-annual event that offers job-seekers a unique opportunity to shadow a U of T professional. 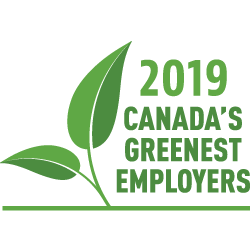 The Forbes list of Canada’s Best Employers surveys 8,000 Canadians working for businesses with at least 500 employees. Respondents are asked to rate how likely they would be to recommend their employer to others, and to nominate organizations other than their own. 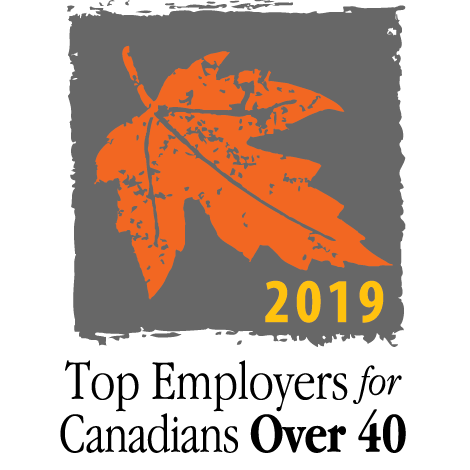 The final list ranks the 300 employers that receives the most recommendations.